421 x Portugal - interesting lot packed in a carton with numerous issues from the classic including souvenir sheets and so on. Favorable! 428 x Portugal - very extensive inventory packed in a carton mint never hinged respectively used in glassine-bags with many special- and commemorative sets, souvenir sheets and so on. With also Azores and Madeira. A large amount of material with gigantic catalogue value! 434 x Portugal - extensive lot packed in a carton, as well numerous stamps in glassine-bags, as well also nice illustrated First Day Cover and so on. Besides Portugal are also issues from Azores and Madeira available. Very favorable! 572 ⊙/ / Portugal - rich collection in a large stockbook accommodated, as well numerous classic values unperforated and perforated, mixed quality, with superb pieces, as well also the following issues abundant be present, as well numerous special- and commemorative issues, issues the thirties and forties, as well much postwar. Very high catalog value! 1831 Kart⊙n Portugal - enormously extensive inventory with lots of mint never hinged material packed in a carton, mostly in glassine-bags. As well numerous special- and commemorative issues, a plethora of souvenir sheets, stamp booklet, as well also an extensive part Azores and Madeira. A large amount of material and huge purchase price! 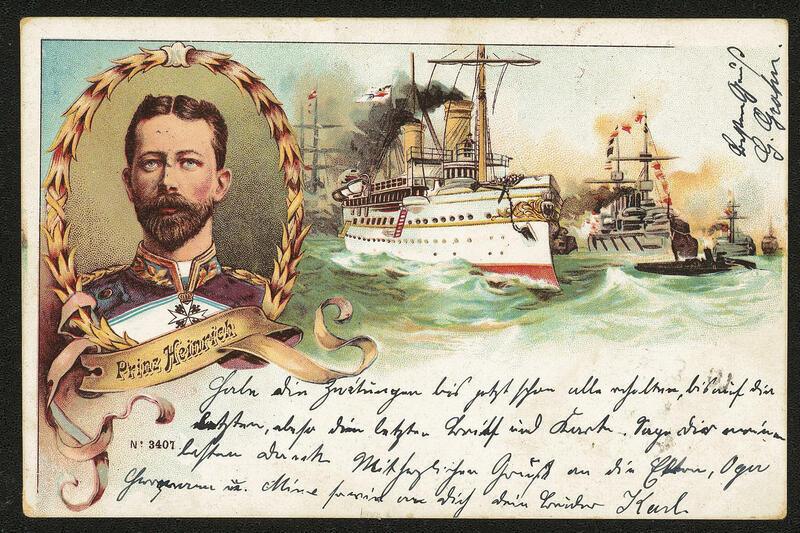 2562 x Portugal - extensive inventory packed in a carton, almost only mint never hinged issues, as well numerous souvenir sheets with beautiful subjects and so on. With also 34 sample series the special edition Bento de Gois 1968 with red overprint \"PROVA\" in perfect condition mint never hinged and so on. Interesting inventory! 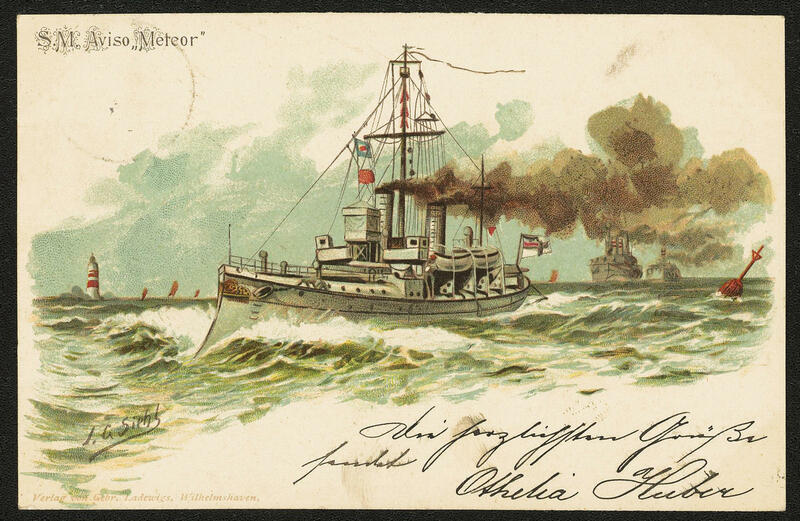 6A rack Picture postcards - enormously inventory from several thousand picture postcards of different countries, almost only old examples. 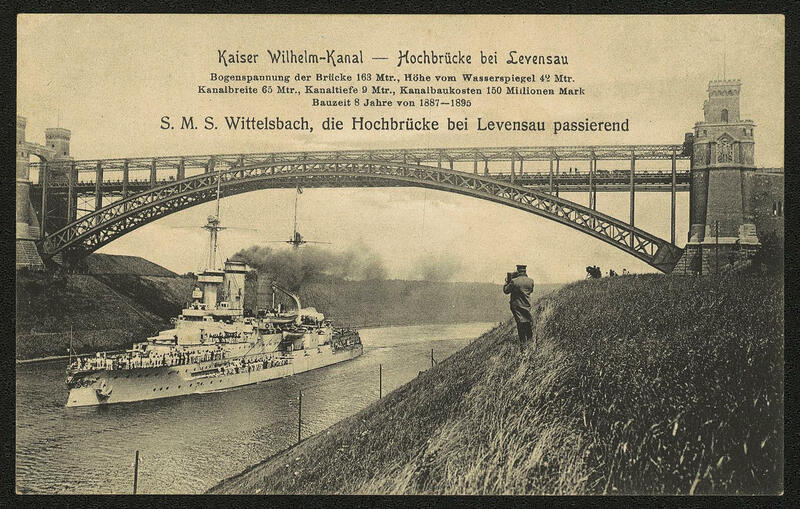 Many nice views with sought-after copies, predominantly from of Switzerland. Perfect for liquidation, enormously trade value! 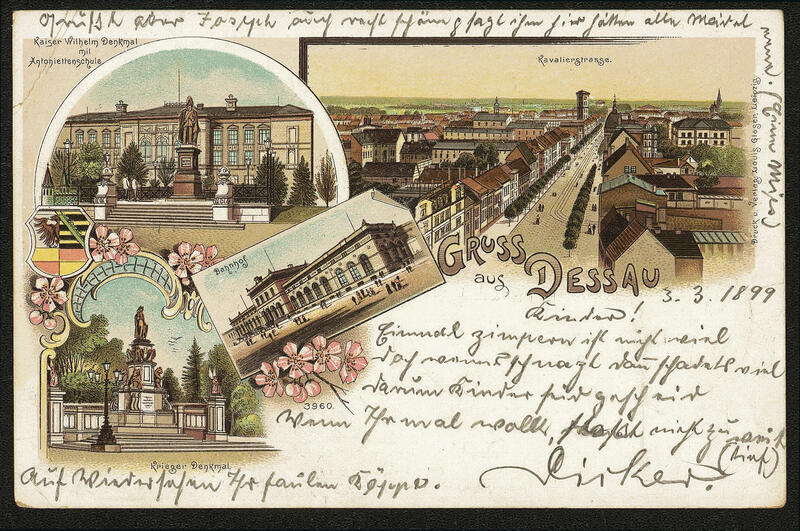 6D ✉ Picture postcards - extensive lot old picture postcards, as well nice examples with lots of Germany. Please have a look! 20C ✉ Picture postcards - interesting lot of older picture postcards in the shoe box accommodated, approximate 350-400 pieces. As well interesting examples. Favorable! 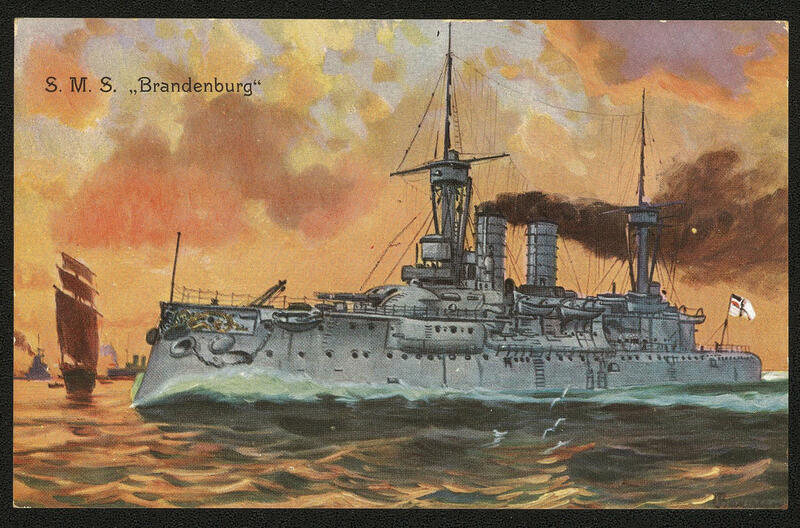 97Q ✉ Picture postcards / ships - magnificent collection of more than 200 old picture postcards, mainly used in the ring binder. 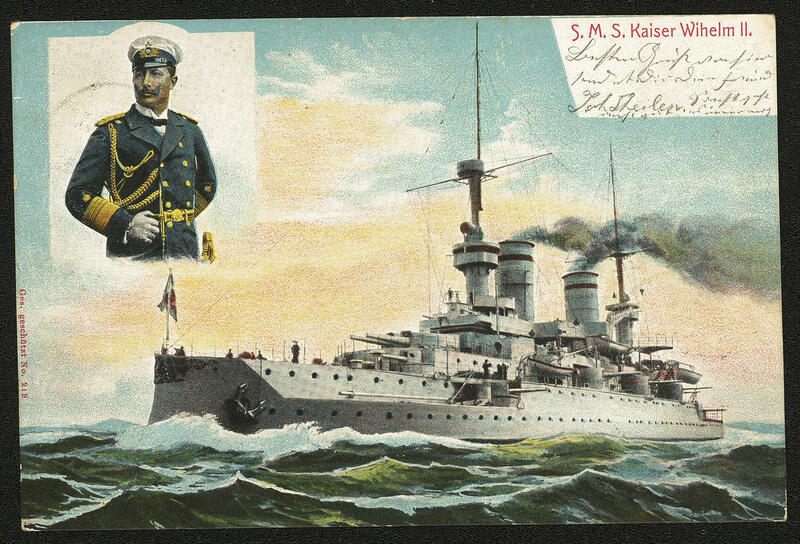 As well scarce examples including lithographies, colored cards, sailor and motor ships, Kreuzer, numerous cards of the Imperial Navy and so on. In this richness and variety at rare intervals offered! 227 x Picture postcards - extensive lot picture postcards packed in a carton, many older examples, nice motives and so on. Please have a look! 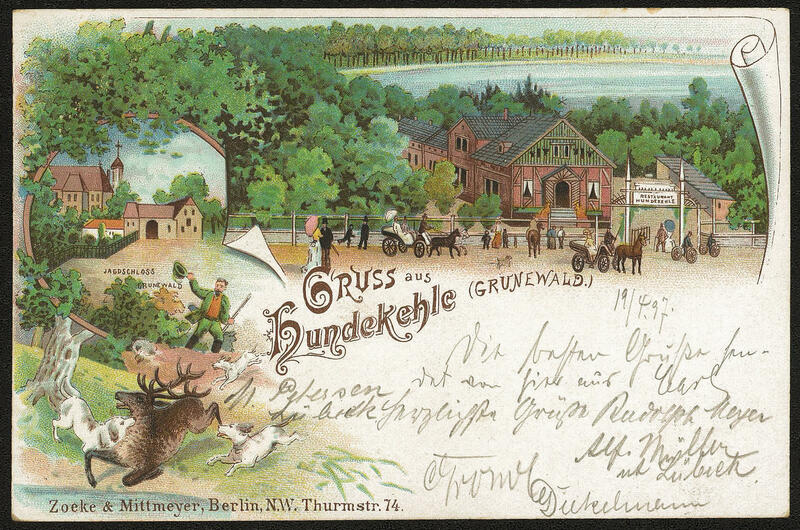 390 ✉ Picture postcards - extraordinary collection from 100 old picture postcards, almost exclusively greatings from. 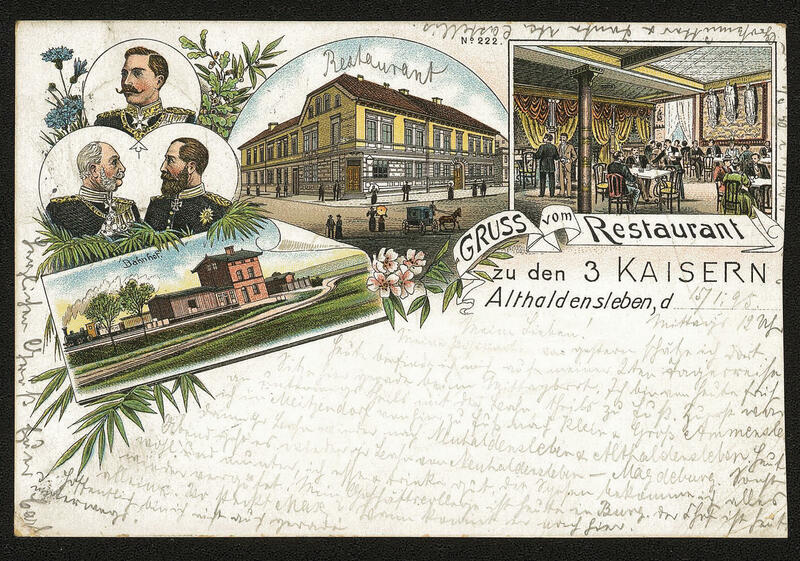 . . Cards with lovely lithographies, many sought-after locations from Germany, very nice townscapes and so on. An extraordinary object! 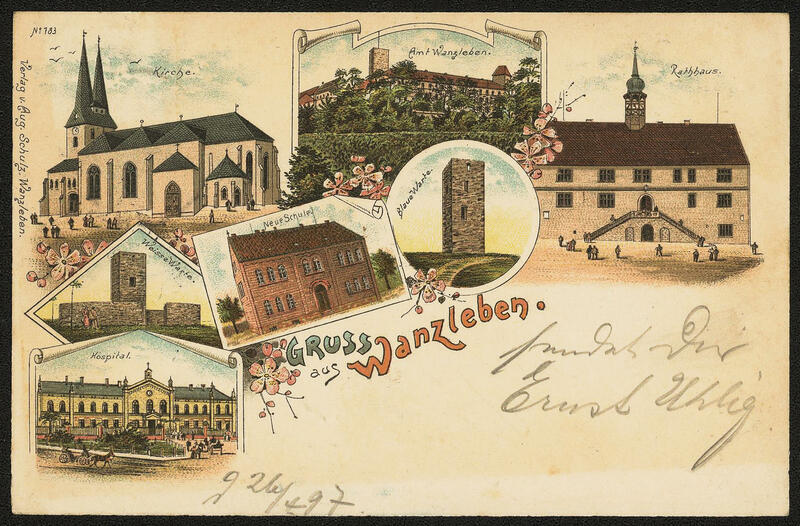 660 ✉ Picture postcards - nice collection from old picture postcards with stamps subjects, as well sought examples, lovely embossed postcards and so on. 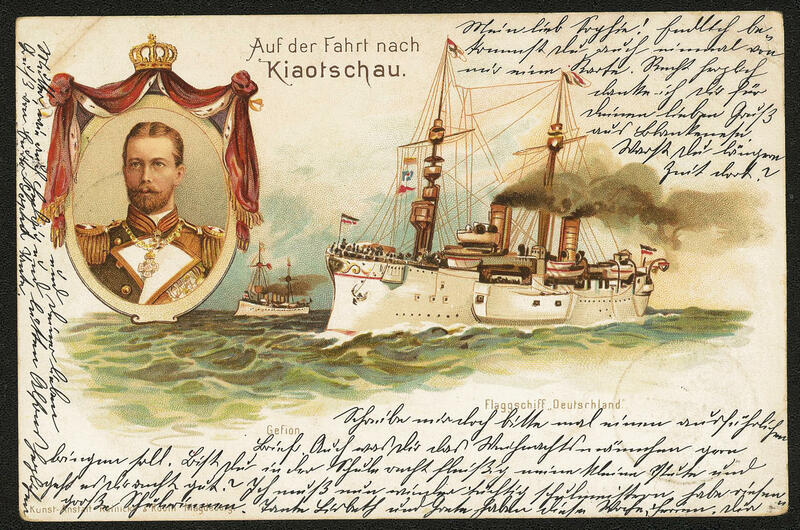 With representations of different countries from Europe / oversea, with also private postal stationery from Bavaria. Rare offered! 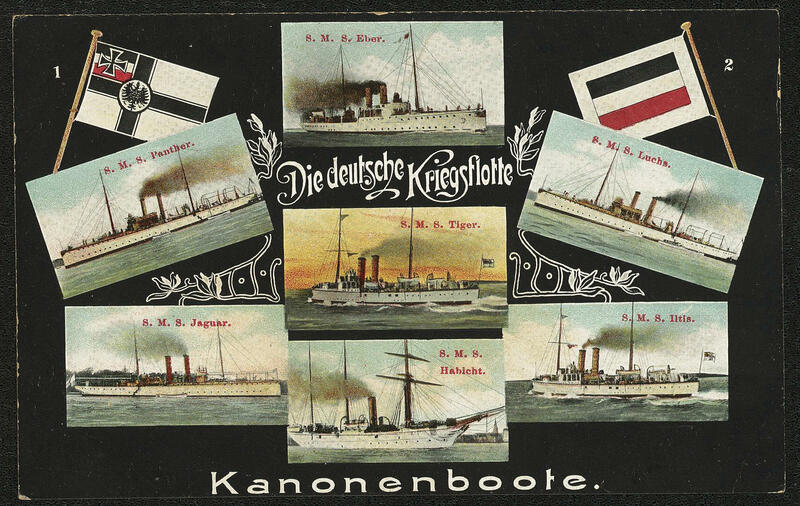 671 ✉ Picture postcards / Hamburg - extensive inventory from old picture postcards, almost exclusively Hamburg packed in a carton. Thereby many interesting examples, nice townscapes and so on. Large number of pieces and both for homeland collector as also to the liquidation in the best way suited! 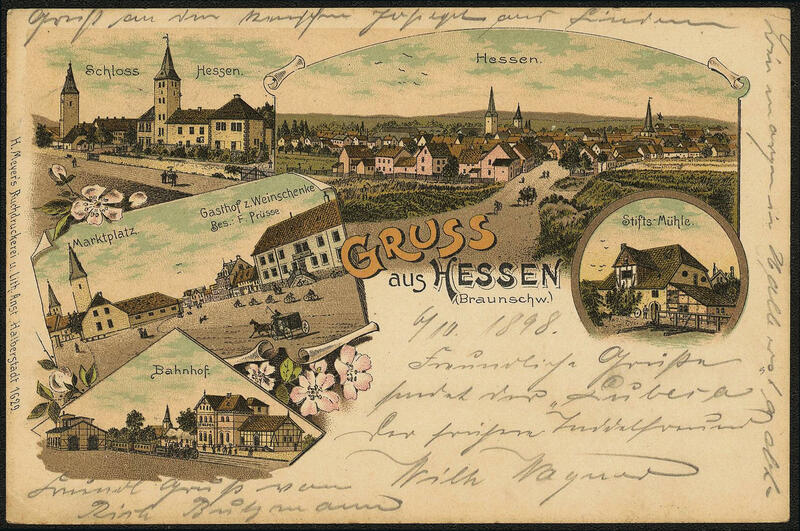 673 ✉ Picture postcards - magnificent lot of approximate 300 old picture postcards with many rarely copies in three albums accommodated. As well alone approximate 100 greatings from. 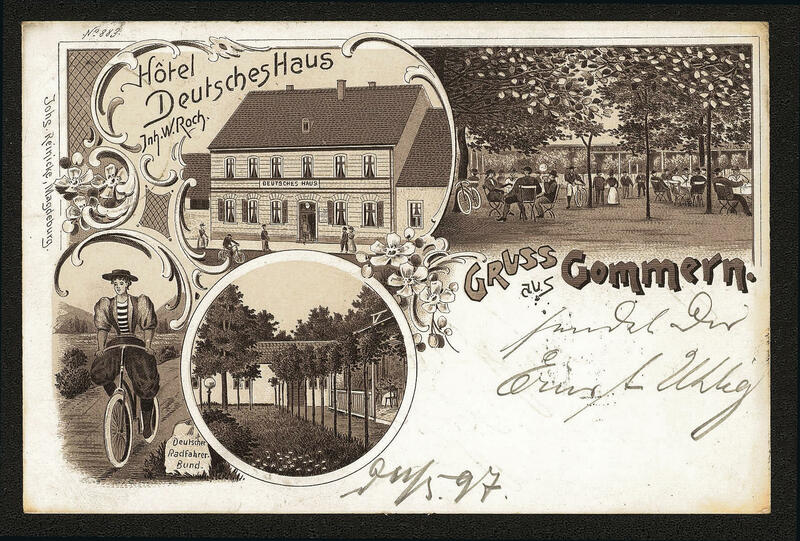 . . Cards with lovely lithographies, many sought-after locations from Germany including small communities, numerous copies before 1900 and so on. A magnificent lot! 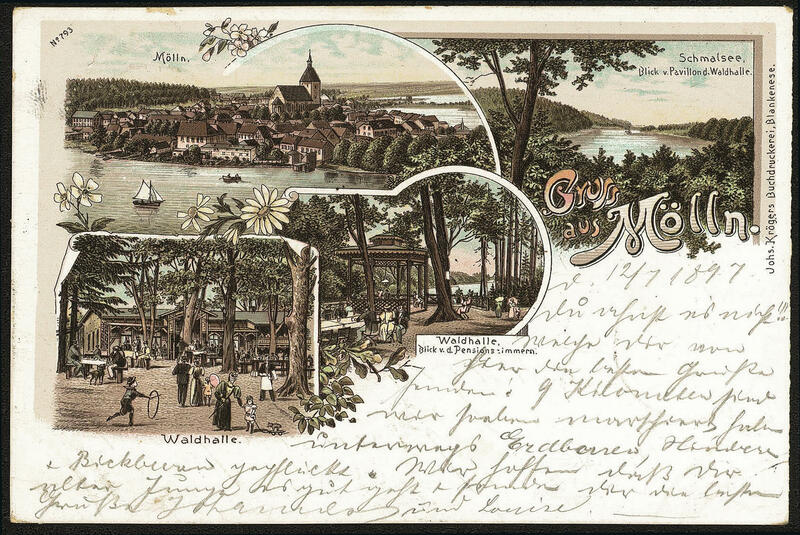 978 ✉ Picture postcards - extensive inventory from approximate 400 old picture postcards of different countries with interesting copies in the box. As well for example an extensive part Spain, as well also Italy and so on. 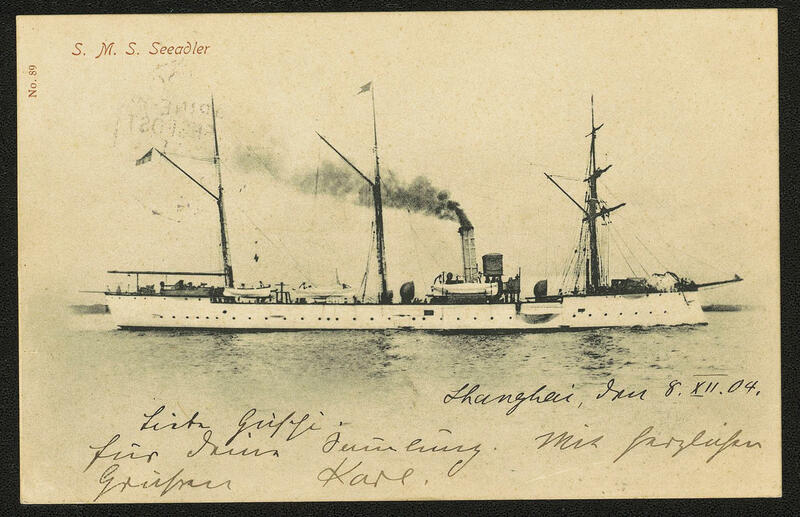 1811 ✉ Picture postcards - interesting inventory from approximate 1200 - 1500 picture postcards, mostly newer examples, but also older issues, as well much Asia with beautiful copies, lovely subjects and so on. Interesting lot! 1Q / Postwar Germany - rich collection in seven albums accommodated, mainly mint never hinged formed. As well French zone in the number of a major listing complete, an extensive part American/British Zone, with also the export fair souvenir sheet in better colour, the first issues Federal Republic of Germany three times including posthorn sets, as well also Berlin with all first issues triple. Please check carefully and calculate! 97B ⊙ Postwar Germany - extensive used collection with additional still duplicates in five large stock books as well a ring binder accommodated. As well an extensive part American/British Zone first issue of stamps for Germany after WW II. 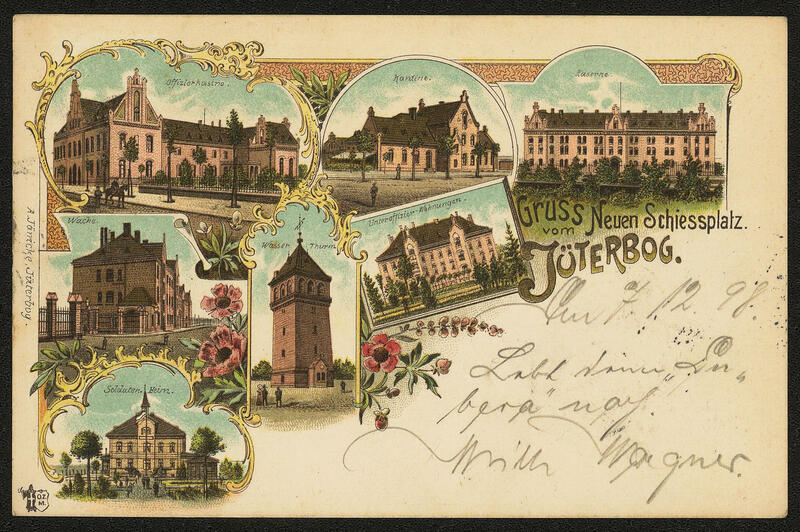 Including different perforations with numerous expertized values, allied occupation with colours, as well expertized values, help for the aged souvenir sheet pair, an extensive part buildings, as well French zone with useful issues, partly expertized Schlegel BPP and Soviet Zone and so on. Please have a look!